Middlesbrough striker Curtis Main will undergo a knee operation on Tuesday that could rule him out of action until the new year. The 20-year old has ruptured lateral knee ligaments, an injury that is likely to keep the player sidelined for three to four months. 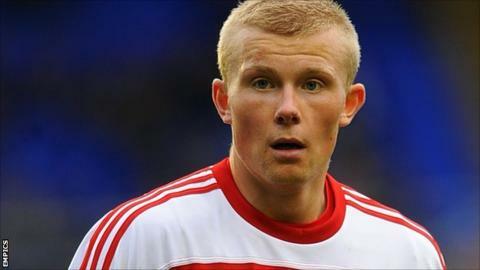 Main, who joined Boro following his release by Darlington in 2011, has made 15 first-team appearances. He was the youngest goalscorer in his former club's history.